Catherine Allard has a passion for haircolor, and the science behind it. The creative freedom she experiences as a hairstylist and colorist is the driving force behind her constant evolution. Communication skills, charisma and a quirky contagious passion, are the qualities that make her a sought after educator, both in Canada and Internationally. Catherine’s rise to fame started in 2001 when, after only a few months in the industry, she had already become a Redken Artist. 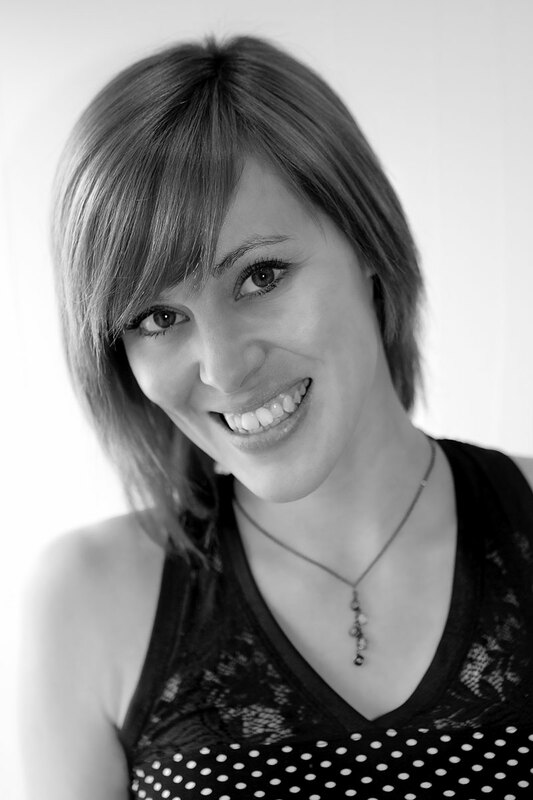 Catherine’s ability to translate complex techniques into easy to understand methods has created high demand for both private in-salon classes as well as mainstages, including her participation at the 2013 Redken Symposium in Las Vegas and as a key haircolor lead at the 2014 Euro Symposium in London. Catherine is also an evaluator for the Redken Certified Haircolorist program and in 2009 she also discovered her new passion....Hair Photography. Since this time she has created several stunning photo collections which have been featured in Canada’s two main hair magazines and local publications, and was also named a finalist at the 2014 Contessa Awards in the Master Colorist category. With her passion and dedication to her craft, Catherine looks forward to inspiring all salon professionals, both in English and French, who attend her future educational programs and events.